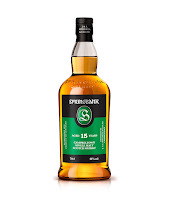 Springbank 10 year is my house malt, because it's the perfect blend of peat and sherry: complex enough for a world-class authority like me, but approachable enough for the lowly proles. Much like Serge Valentin, I'm a total Springbank mark (it's a wrestling term, meaning "true-believing fan"). It's the truest craft distillery: largely done by hand, eschewing mechanization to employ a large swath of Campbeltown, constantly experimenting, run by an eccentric visionary, and turning out some of the best damned malt, year after year. 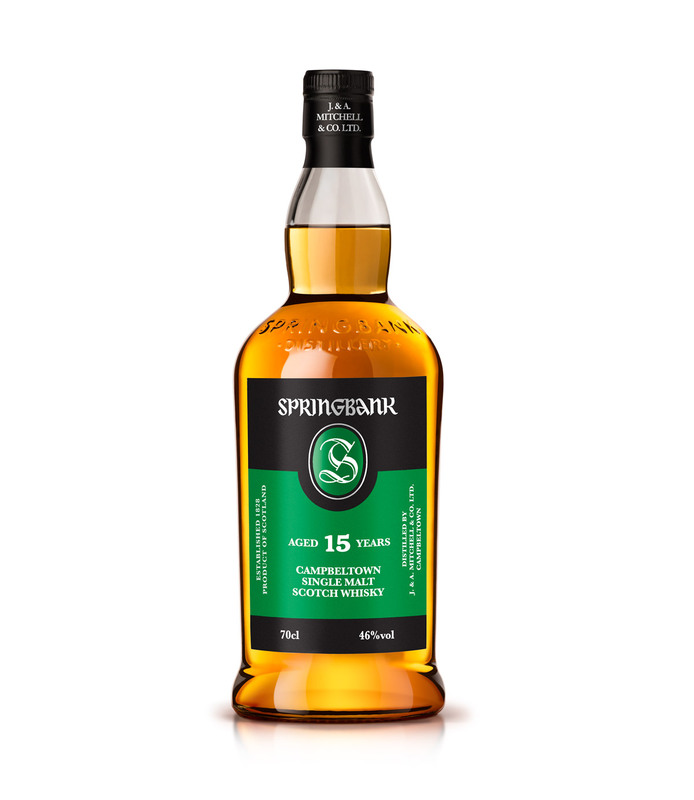 Yet somehow I never got around to trying the newest batch of 15 year, so let's take this journey together, hand-in-hand. It will be our safe space. It's pretty damned good. Not quite the level of the 10 year, but similar. It's kind of like a really accurate tribute band. Have you ever seen "Dark Star Orchestra" cover the Grateful Dead? Same deal here. The sherry is much drier than the 10 year, allowing the grassy peat and mineral notes to shine through more brightly. The finish is much peatier than the 10 year as well, likely on account of the muted sherry. It's the "new car smell" peat that reminds me I need to clean out my back seat, which is filled with wrestling posters and vintage disco shirts. 86 points/B. I'd still reach for the 10 year over this, but if I got it as a gift, I'd send a snail mail "thank you" card on proper stationary. That's not an invitation to bribe me.